Highly-sensitive portable devices that measure and display radiation levels, and activate audible and/or vibrating alarms when normal background levels or preset thresholds are exceeded, used to detect and search for radioactive material, to warn of elevated radiation levels, or to conduct rapid radiation surveys. Personal radiation detectors (PRDs), or radiation pagers, designed for use in the front-line against illicit movements of radioactive materials, and employed by law enforcement agencies, emergency response personnel, and customs officials across the world. Based on a CsI(Tl) scintillator detection block to give far better sensitivity than Geiger-based devices and housed in a small, compact and lightweight unit, PM1703M radiation pagers display the radition levels on a backlit LCD, and activates an alarm (audible and vibrating) when radiation levels pass a preset threshold. 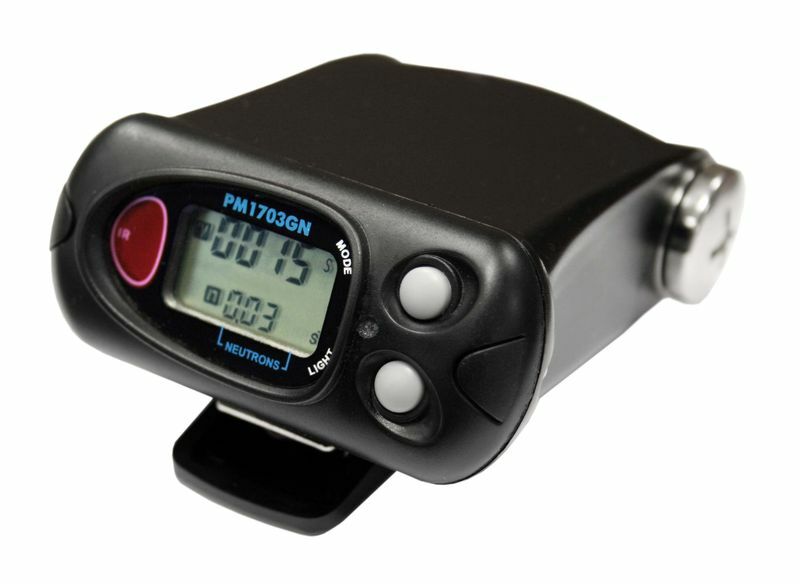 The PM1703M series PRDs can be switched to read radiation levels in terms of either dose-rate or counting-rate modes to suit the application. Data including alarm times and levels are stored in a non-volatile memory and can be downloaded to a PC via an IR-channel. Varios models are avaiable to suit the user's requirements; the most popular variation are listed below. Additionally, spectroscopic models are available, please go to our section on radionuclide identifiers for more information. Highly senstive "pocket" radiation detector mounted in a shockproof and hermetic case for use in industrial and other harsh environments. Especially useful for detection of radioactive materials in scrap metal, loads for recycling, etc. 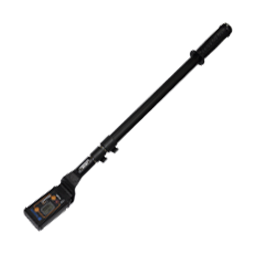 A telescopic extension tube allows swift scanning of the material under inspection, and allows access to hard-to-reach areas. 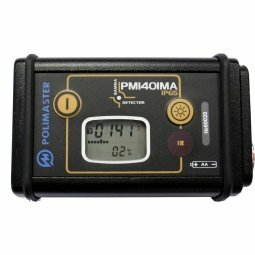 Based on a CsI(Tl) scintillator detection block to give far better sensitivity than Geiger-based devices and housed in a small, compact and lightweight unit, the PM1401MA radiation pagers display the radition levels on a backlit LCD, and activates an alarm (audible and vibrating) when radiation levels pass a preset threshold. The PM1401MA has audible, visual and vibrating alarms, and records and stores up to 1000 events in non-volatile memory for subsequent data transmission to a PC via IR channel. Please download the technical datasheet for more information.